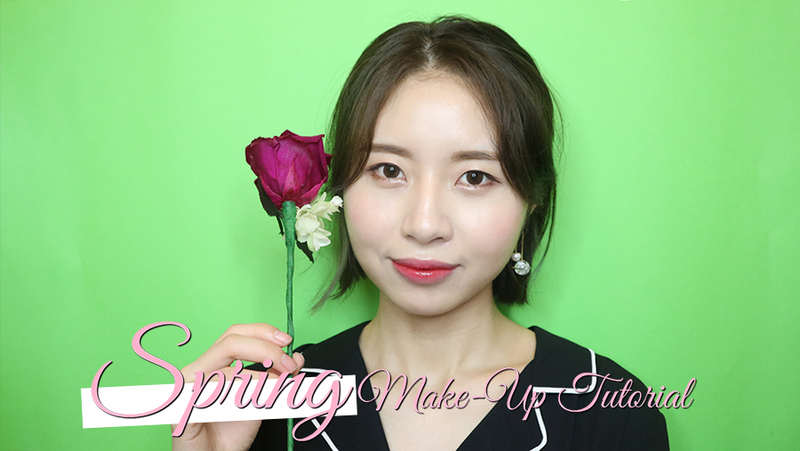 Today I've prepared spring makeup tutorial! 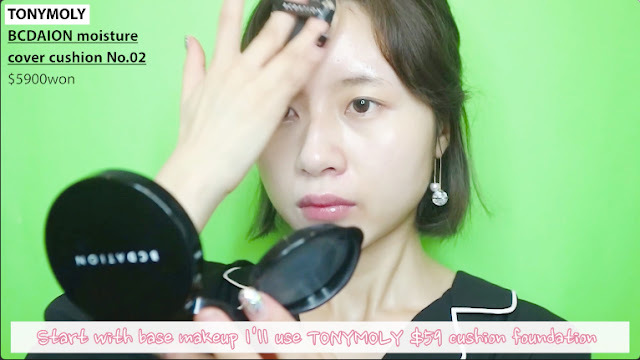 For base makeup, I used a cushion foundation products and use a tapping motion to apply it. 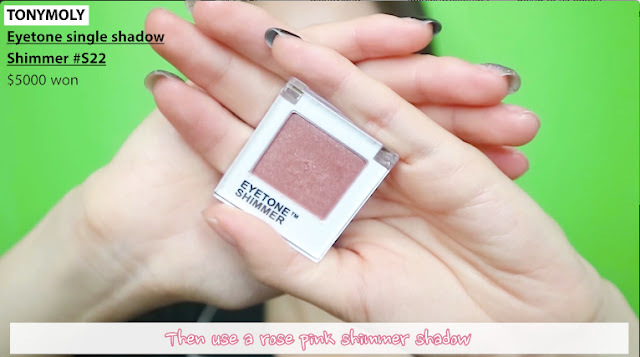 This product has a really low price, but it has high coverage and moisture. Then I used powder pact to set my base makeup. 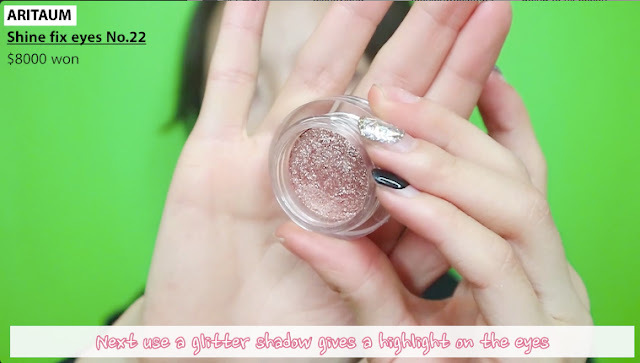 Then use a rose pink shimmer shadow spread it on the eyelid and under eyes area. 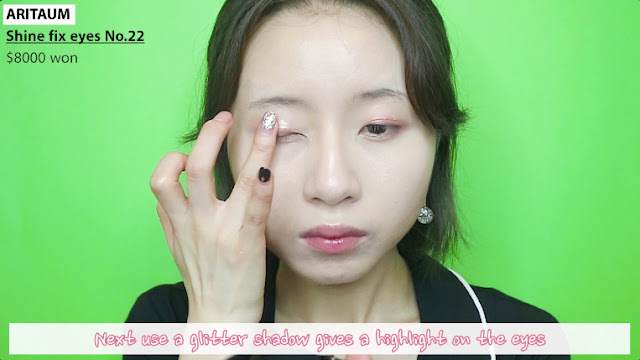 use the finger to apply it around mid of eye area and corner of under eyes. Just follow your eye shape naturally end the eyeliner. 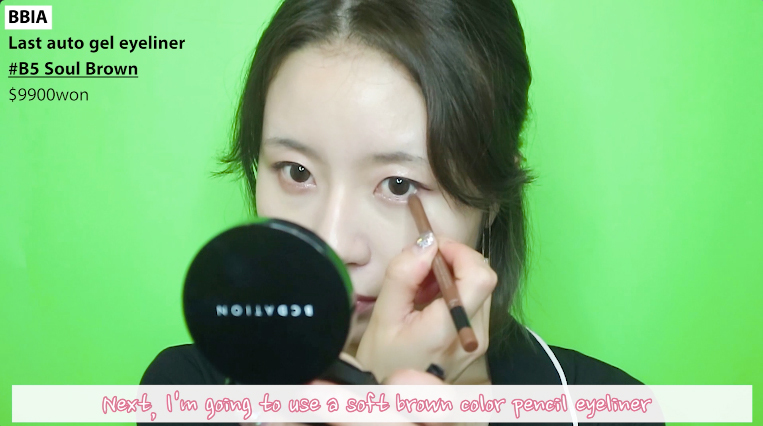 Next, I used a soft brown color pencil eyeliner fill my end of under eyes area. 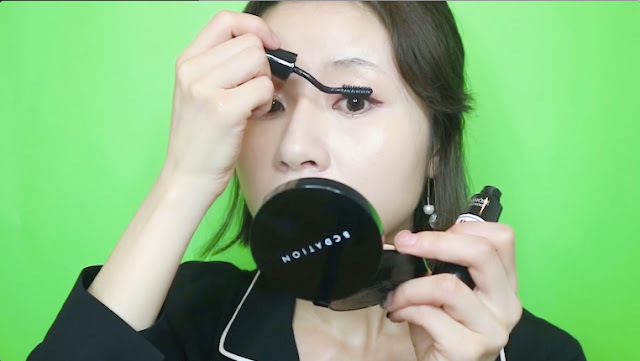 It can let your eyes looks bigger. 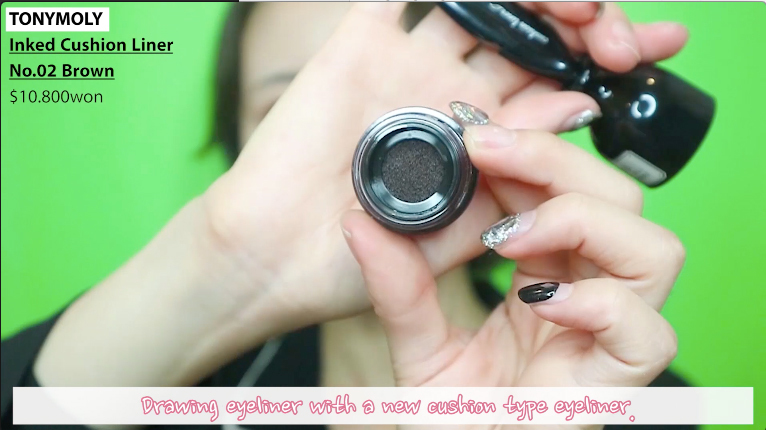 And I applied my favorite mascara to upper and lower lashes. 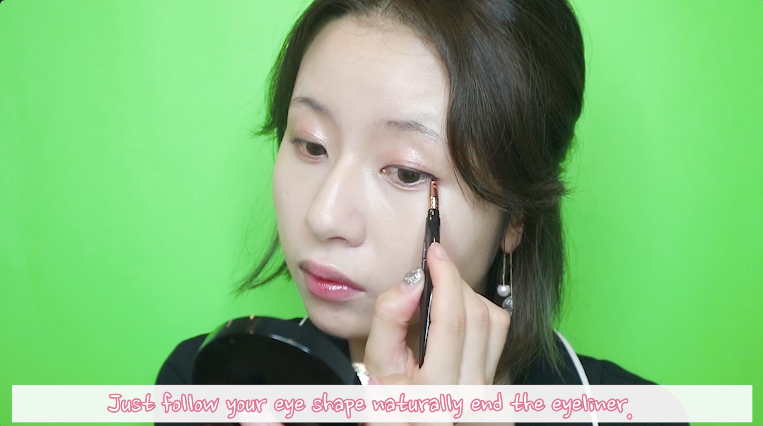 Eyebrow part just follows my original brow shape quickly to finish it. 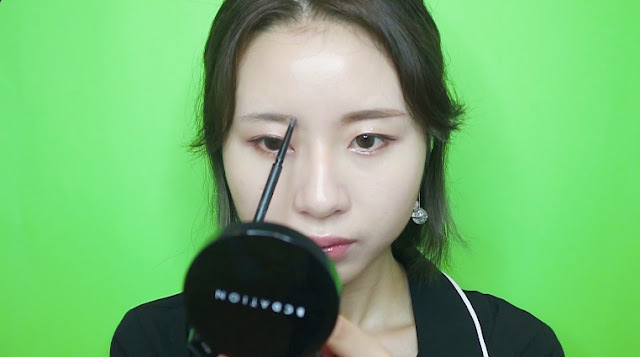 After draw eyebrow, I'd like to use a brow brush to brush it. Because it can let your eyebrow looks more soft and natural. 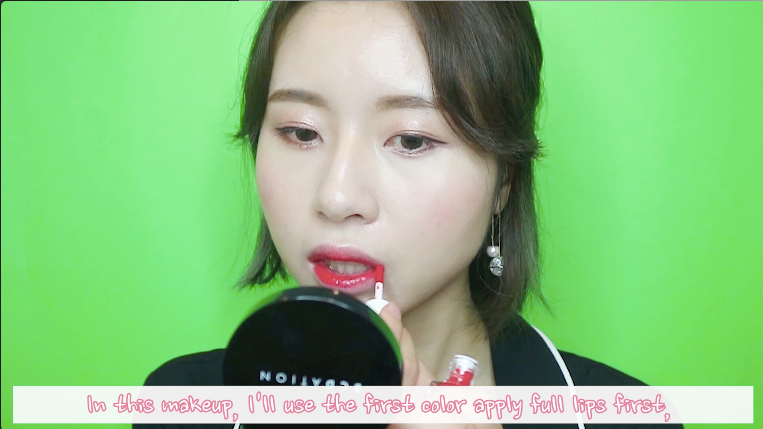 Finally, move to the lip makeup! After use second color applies it middle part of the lips then pat it with the finger. 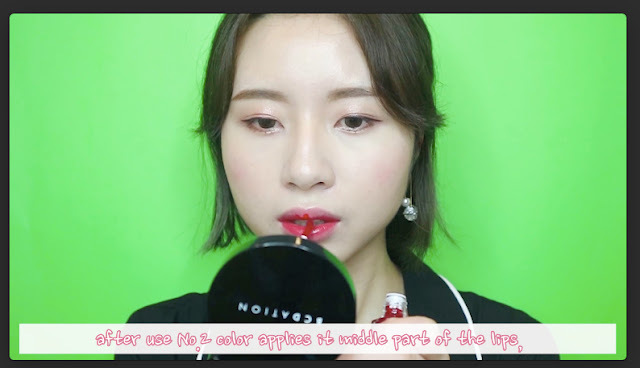 For more glowy lips I used DIOR lip glow products at the end. You can watch more detail in the video.